It can be hard to get back into the swing of packing a school lunchbox after the lovely long summer holidays. We want to help by making things easier, so have searched far and wide and gathered a few of our own favourites in order to bring you this list of filling, tasty, nutritious and easy recipes and ideas. 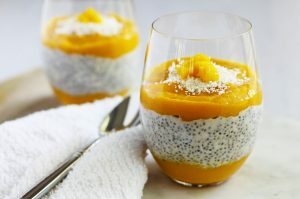 Prepare these puddings the night before and place in an cup-sized airtight container, instead of a glass. This will provide a lovely fruity morning tea that will fuel play and learning right up until lunch time. 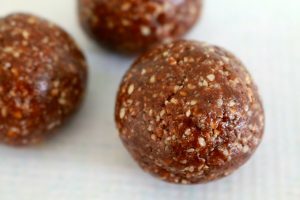 These bliss balls are perfect for school lunches as they are nut-free and can be easily adapted to also be gluten-free. They also make a great snack for taking to uni or work! Make the most of our beautiful Tassie apples with these crispy baked apple chips. 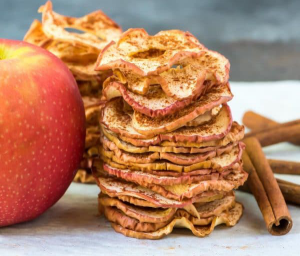 This simple oven recipe uses just cinnamon and apples, no sugar or dehydrator. 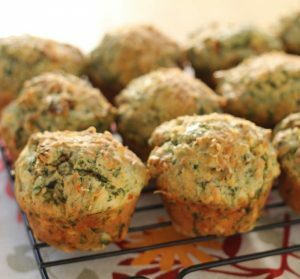 Muffins are a perfect lunchbox filler, especially when they are filled to the brim with goodness! 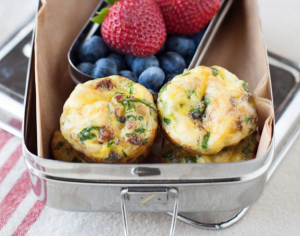 These Spinach and Bacon Mini Quiches are a great way to include some leafy greens into the lunchbox. 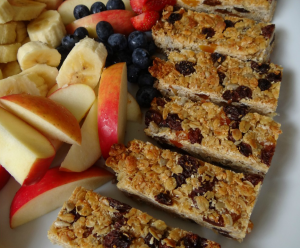 Homemade muesli bars are fantastic for creating a delicious snack whilst cutting right down on refined sugar and this nut-free recipe is perfect for school! 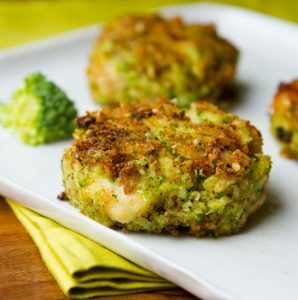 These broccoli, cauliflower and halloumi fritters make an excellent choice for a lunchbox filler Try serving with your favourite tomato relish, or freshly made Tatziki. 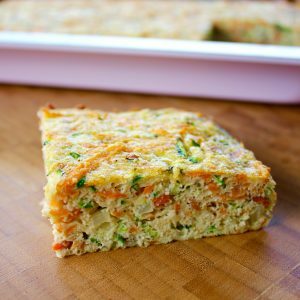 This tasty, super healthy slice is perfect for lunchboxes. Being dairy-free and gluten-free, it is filling and easy to digest. 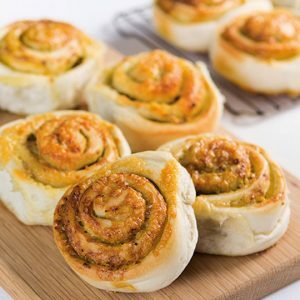 This recipe also includes nut-free options, making it allergy-friendly too.